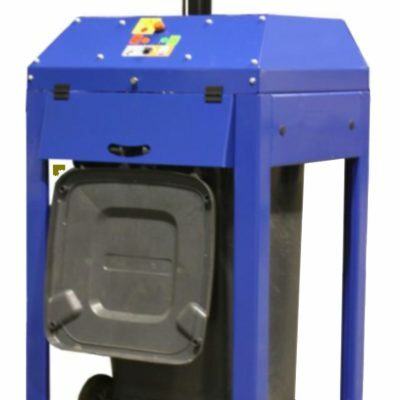 Our very won wheelie bin compactors are ideal for those who regularly exceed their wheelie bin's capacity. 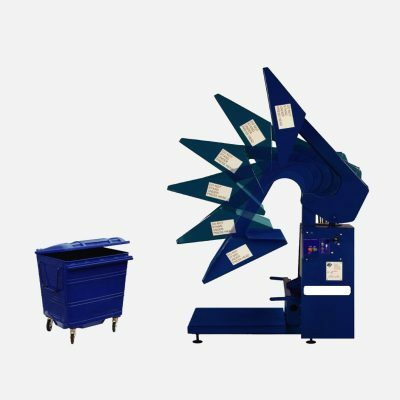 We offer two types of compactors within our range, find out more below. With some councils threatening to fine those whose wheelie bins are overflowing and who have additional bin bags, waste compactors are the ideal solution. They allow you to ‘compact’ your rubbish and reduce its volume by up to 75%! The machines below can be modified to fit any bins. For further details on the range of waste compactors please contact the sales team on 01772 796688 or e-mail sales@pakawaste.co.uk.